Continuous problems and deficits in developing complex and ever-changing (software) systems led to agile methods, e.g. Scrum. Nevertheless, the problem of considering a plethora of different functional as well as nonfunctional requirements (N/FRs) remains unsolved and gains in importance when engineering state-of-the-art software. The current tide of approaches aims at handling every single NFR by an individual process integrated into Scrum, yielding a process complexity which can not be handled properly. Scrum-based AFFINE was designed explicitly to provide an alternative solution to over-complex design- and development-processes and still considering all kinds of NFRs early enough in the process. 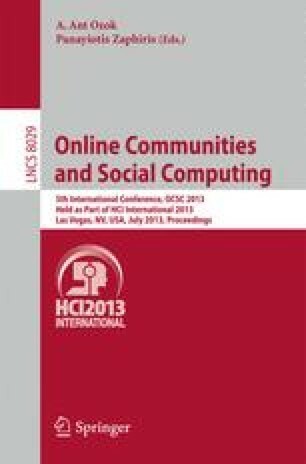 In this paper, we discuss collected findings by using AFFINE in various projects dealing with the development of software for user-centered online communities towards some evidence of its suitability.